1042.00 sqft. - 1928.00 sqft. complete residency is neat and greenery in the whole property remains throughout the year. The occupants at Signature Residency feel brilliant due to its magnificent construction which perfectly suites your lifestyle. Itâs equipped with exceptional amenities and due to its elegance; it makes these apartments even more essential to dwell in. 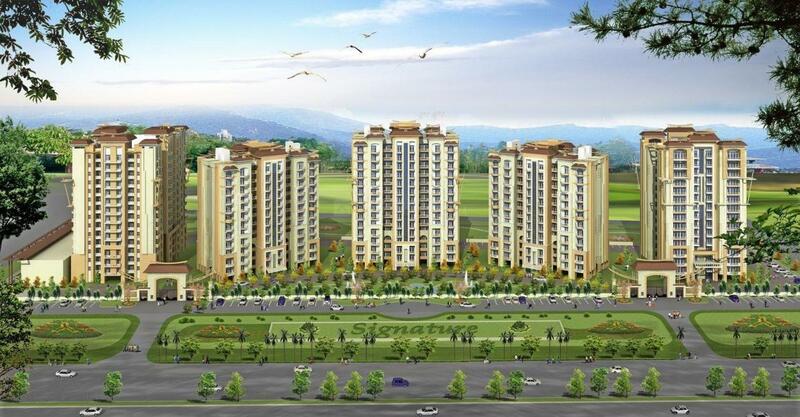 Signature Residency has come up with an additional amenity of having recreation space in its apartments. This is an added advantage for you to overcome stress and thereby increasing your comfort level. 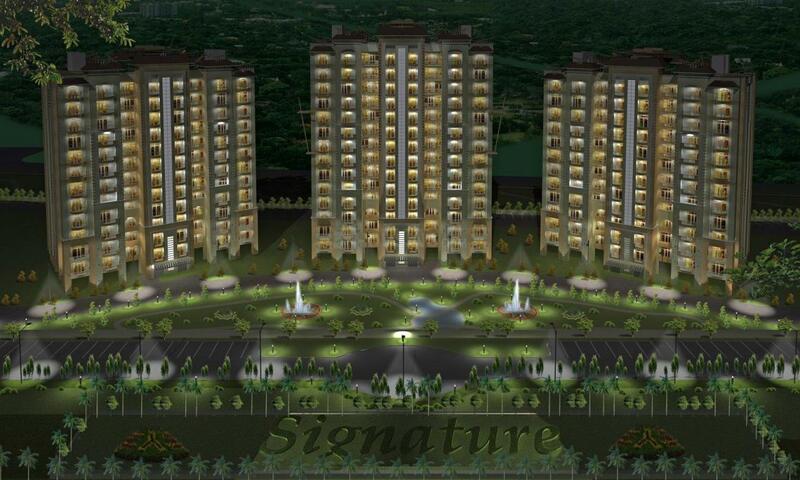 Due to these amazing features, it has become one of the most happening residential apartments. 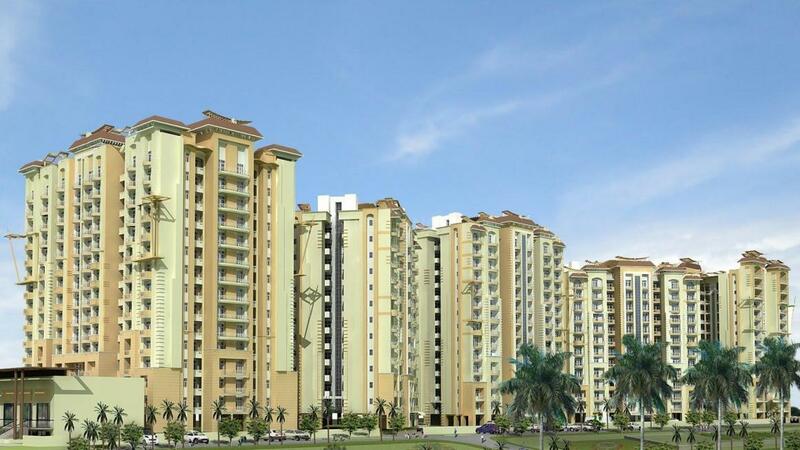 Tronica City is a fast developing area in Ghaziabad. Located on the Delhi-Saharanpur Highway, the area enjoys good connectivity to the neighbouring places. Further to boost its connectivity, Main Jagatpur Road and Wazirabad Road intersects this region. This locality is also well linked via the Delhi Metro through three major lines, namely Loni Border, Johri Enclave and Mukund Pur-Shiv Vihar. Indira Gandhi International Airport is at a brief driving distance from this place. Looking at the location, major transportation links, modern civic facilities & amenities, modern healthcare facilities, job opportunities - Tronica City has now become most sought after real estate destination for residential space buyers. 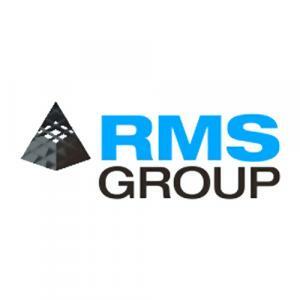 RMS Group is a leading name in the market of Real Estate; it has earned a good reputation in the industry through honesty, hard-work, dedication and integrity. This company does not aim in making profits, then believe in providing the best possible services to their clients. They provide their clients with value for money projects and ensure that they can lead a hassle-free and comfortable life. Their main motto is customer satisfaction, which serves as the key factor behind their success. They aim in establishing long term relationship with their customers. Timely delivery and high quality raw materials and services are some of the features which help them to reach the top of the success ladder.